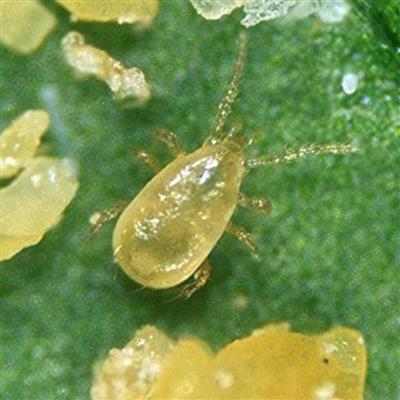 Amblyseius (Neoseiulus) cucumeris - the thrips predatory mite, are useful for the prevention, control, and management of various thrips species. They are tough, flexible predators that happen to prefer thrips, mostly the immature thrips stages. These predators are compatible with many pesticides and incorporate into an IPM program nicely. Shipped with some prey mates. 2. Multiple releases of biocontrols are necessary in nearly every case, like most sprays, and should be thought of as a part of an overall program or strategy. 3. All live biocontrols are shipped next day air, from the grower, therefore freight costs can be high. 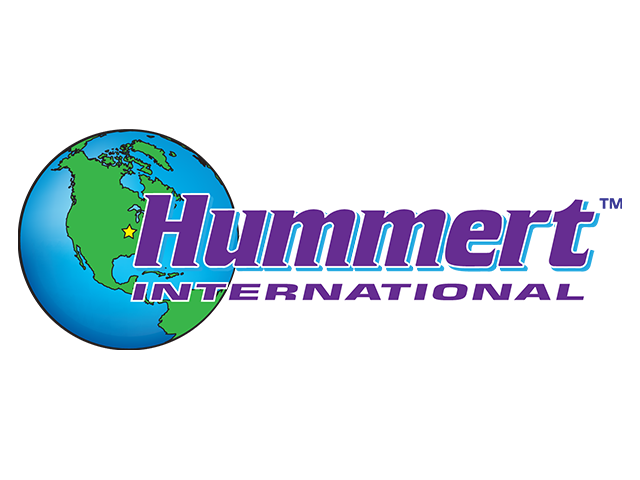 Detailed short-term storage, handling and release instructions are included with every order. Orders must be placed by Wednesday 12pm CST to get shipment by the following week. Note to growers: Information provided here is not complete. More information is needed to successfully implement a biocontrol program.